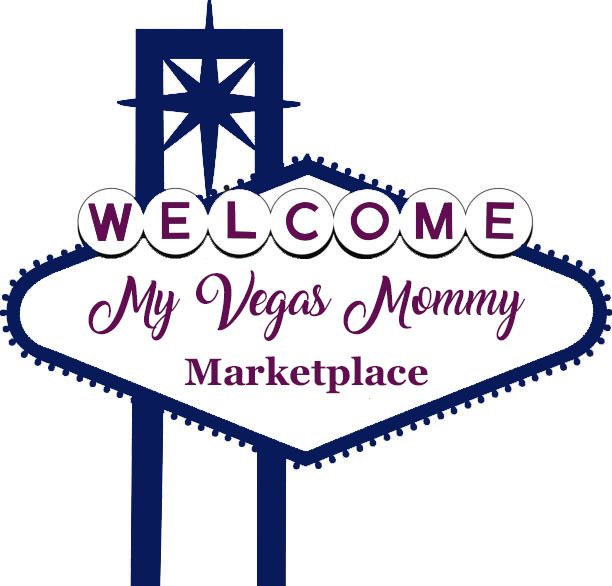 My Vegas Mommy: Me Before You Movie - Get FREE Screening Passes! Me Before You Movie - Get FREE Screening Passes! Based on the New York Times Bestseller, Me Before You movie arrives in theaters June 3rd nationwide. Often times you find love where you least expect it. Sometimes it takes you where you never expected to go…Louisa “Lou” Clark (Emilia Clarke) lives in a quaint town in the English countryside. With no clear direction in her life, the quirky and creative 26-year-old goes from one job to the next in order to help her tight-knit family make ends meet. Her normally cheery outlook is put to the test, however, when she faces her newest career challenge. Taking a job at the local “castle,” she becomes caregiver and companion to Will Traynor (Sam Claflin), a wealthy young banker who became wheelchair bound in an accident two years prior, and whose whole world changed dramatically in the blink of an eye. No longer the adventurous soul he once was, the now cynical Will has all but given up. That is until Lou determines to show him that life is worth living. Embarking together on a series of adventures, both Lou and Will get more than they bargained for, and find their lives—and hearts—changing in ways neither one could have imagined. ME BEFORE YOU has been rated PG-13 for thematic elements and some suggestive material. For more about the film, go here! We have an advanced screening of "Me Before You" on Wednesday, 6/1 at Town Square at 7 pm. Go here to get your passes! The screening is first come, first serve. These passes are NOT for reserved seating. The theater is overbooked on purpose, so get there early!! !